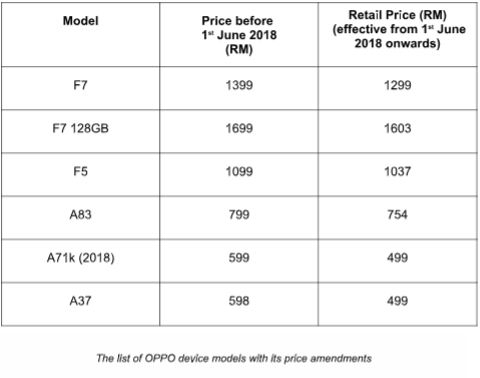 OPPO Malaysia is celebrating the reduction of GST in Malaysia with a raft of reduced prices for their smartphones and has announced a slew of new prices for all their devices currently sold in the market that include the new OPPO F7, the F7 128GB, the A83, A37 and the 2018 version of the A71k. 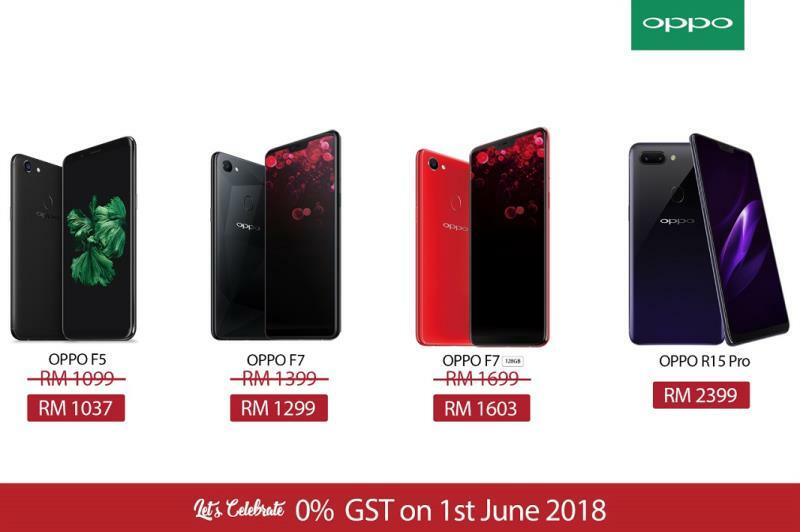 Effective from 1 June 2018 onwards, prices have been set on the basis of 0% GST. 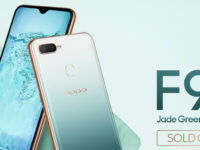 The flagship OPPO F7 gets an RM100 price reduction, leading to a new price tag of RM 1,299 from the original RM1,399. 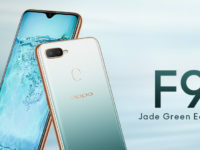 The higher end F7 128GB which retails at RM1,699 si repriced to RM1,603. 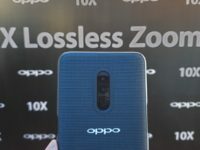 The full line-up of repriced devices is in the list below. 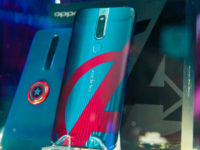 The only phone model of recent vintage without a repricing though is the newly launched R15 Pro as it has already been priced at 0% GST at launch. 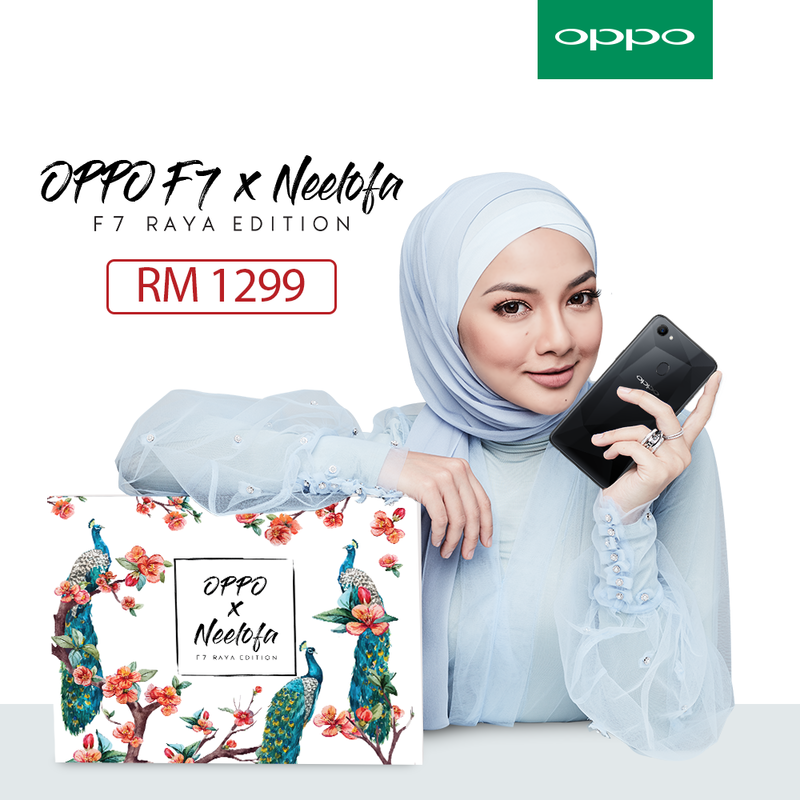 OPPO has also announced a new variant of the F7 dubbed the OPPO F7 x Neelofa edition that has a host of collectibles featuring the eponymous singer crammed into the casing worth RM399 that include personalised ringtones, a scarf, a unique phone casing that matches the F7 bundled within the packaging and a Bluetooth headset.